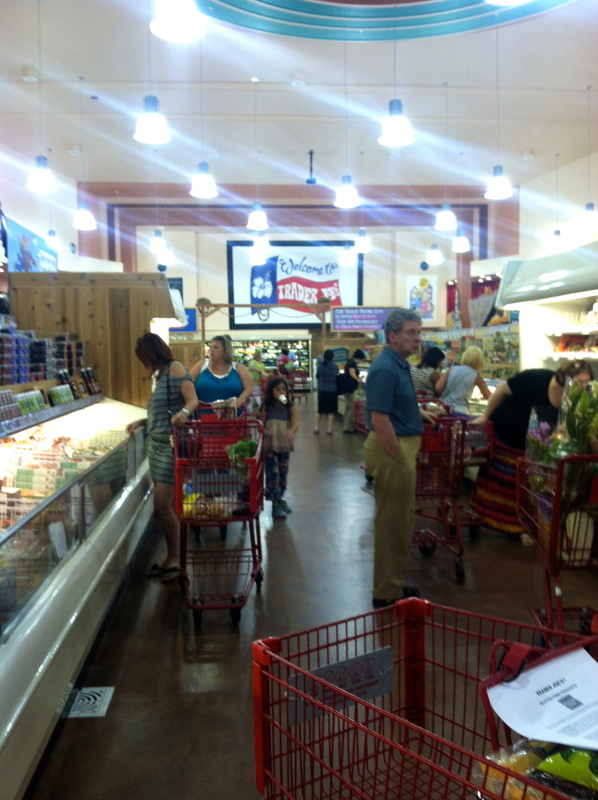 One weekend ago I visited Trader Joe’s for the fist time ever. 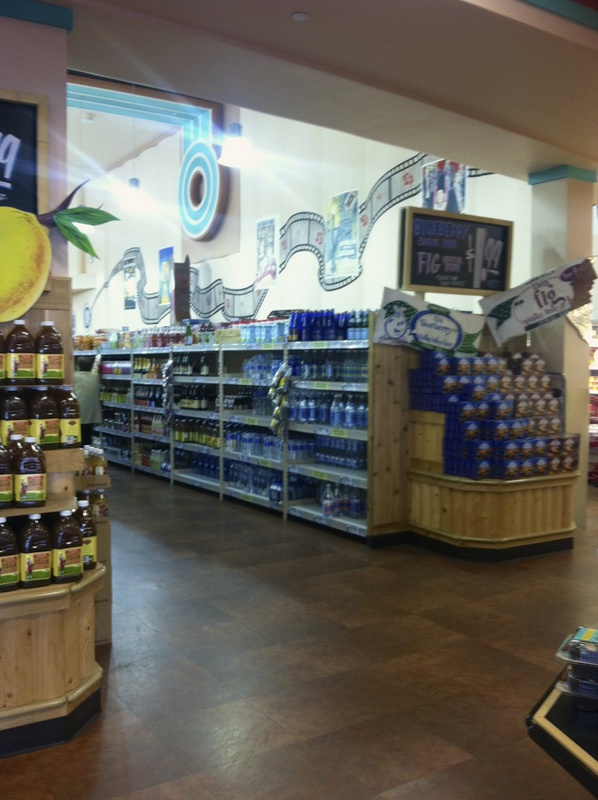 I have always heard glorious stories about it and how it is deemed “the poor man’s Whole Foods.” Well, I love Whole Foods (obsessed really) and I am a poor college student… so I thought I would go check it out while I was home in Houston for the summer!Houston’s Trader Joe’s is really pretty neat. It is located in an old movie theater, and they kept with that theme throughout the grocery store with movie reel decorations and a balcony of theatre seats. I feel like if you are a fan of pre-prepared frozen items, Trader Joe’s has you covered. In the center of the store, the aisles were filled with all kinds of frozen goodies. I bought some Parisian Macaróns, my absolute favorite dessert! 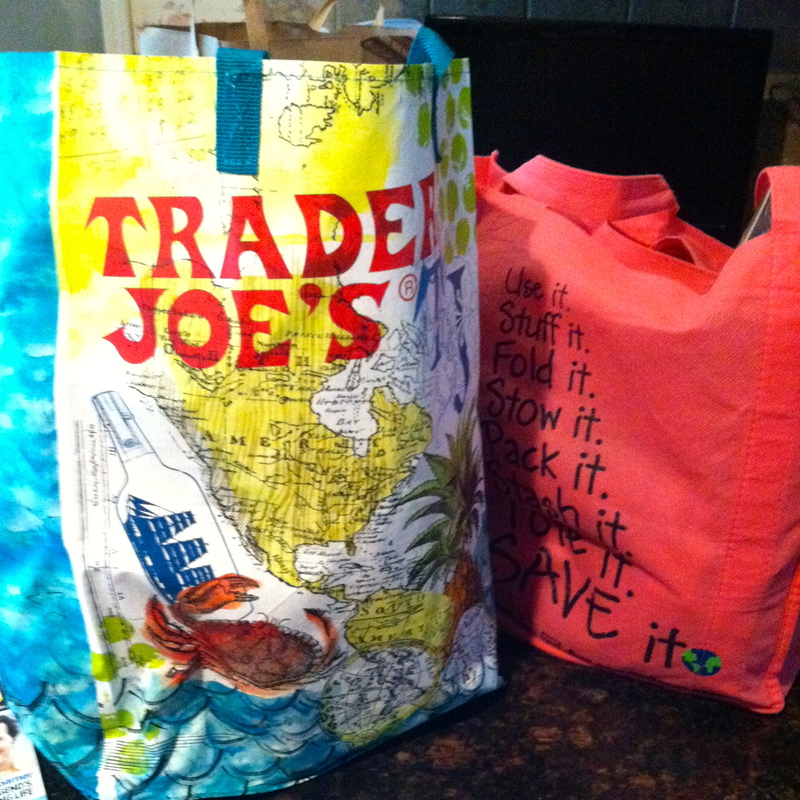 I do have to say that if Trader Joe’s was closer to home, I would definitely go back more frequently! 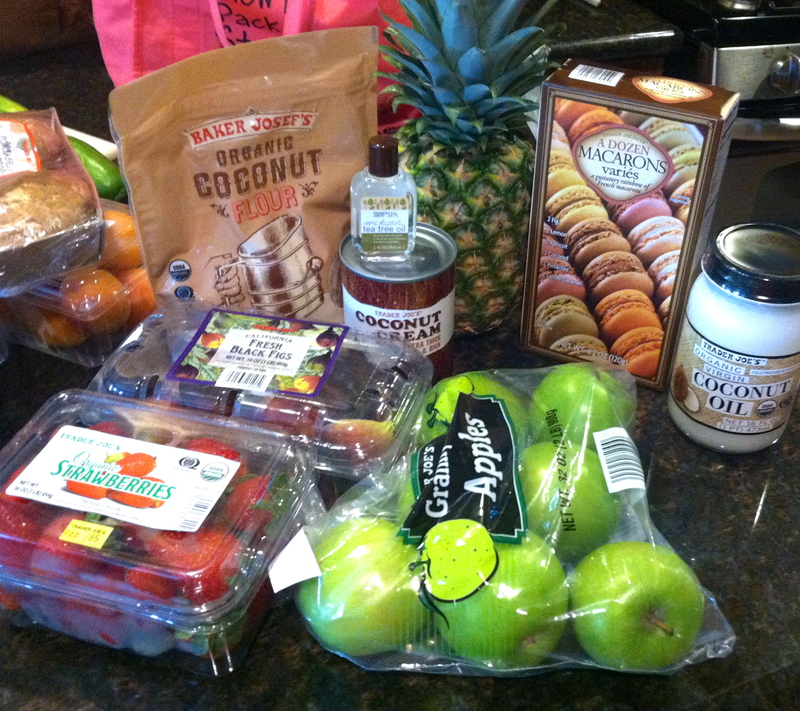 But alas, back in Colorado I will settle back into my Sprouts and Whole Foods runs–no complaints here though! When I got home from the store more goodies awaited me! 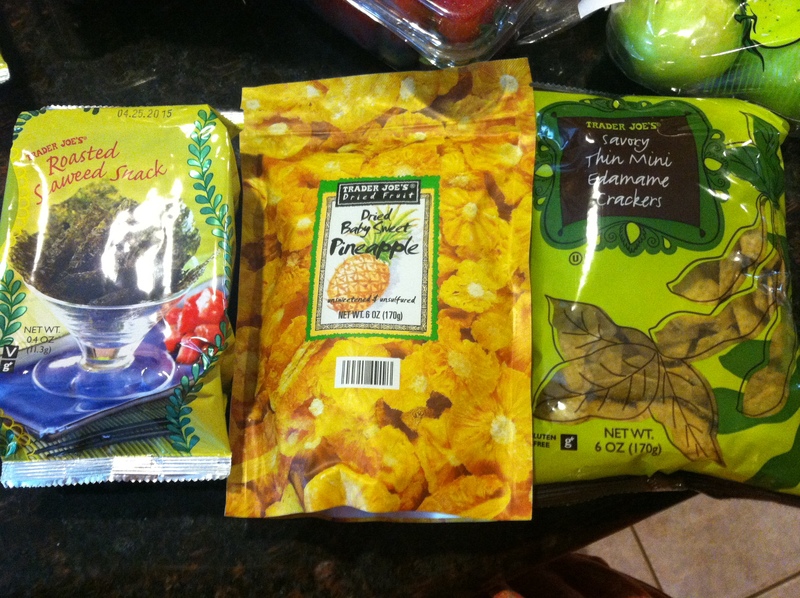 Yay health foods! 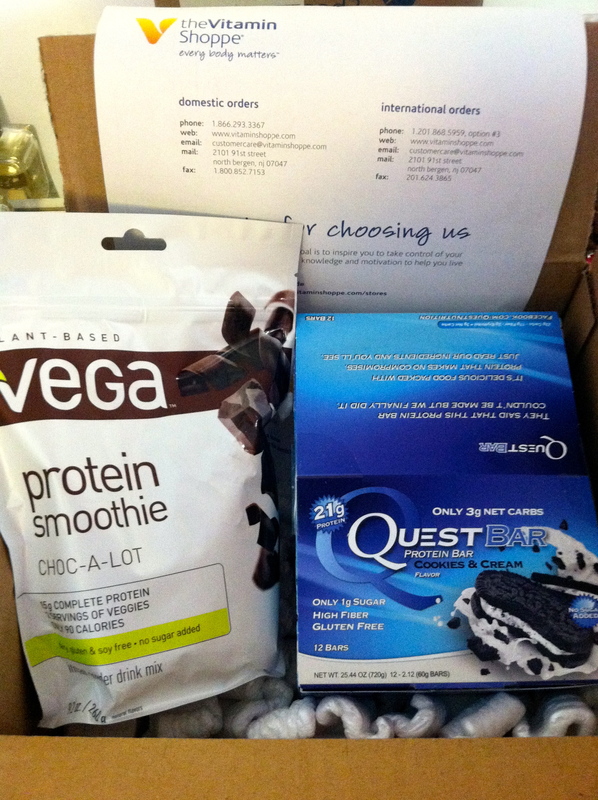 My favorite protein powder/drink mix, Vega, and Quest Bars courtesy of The Vitamin Shoppe! Yeah, they are that good! Don’t believe me? Go try for yourself via The Vitamin Shoppe or Quest Nutrition!